There's a general presumption that comics are only for boys, usually overweight, smelly, socially awkward and immature. While some stereotypes come from a grain of truth, not all of these are accurate. Cases in point are some of my encounters during Free Comic Book Day that break the stereotypes non-comics readers often think about us, geeks. 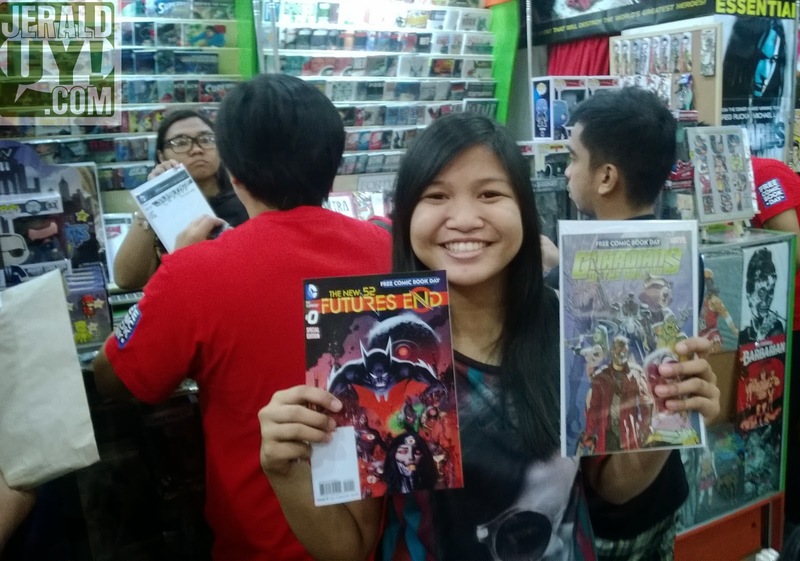 Lo and behold, there are teenaged girls who love comics. No, they're not boys cosplaying as girls. 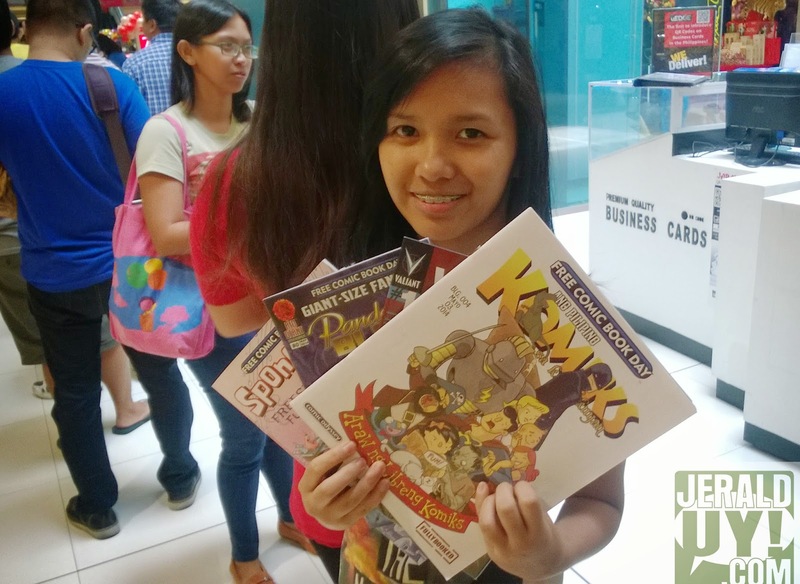 Lining up for free comics last Saturday, I met these Luisa, 16 and Gabbi, 15. Luisa's a Spider-fan and was doing a "shop tour" in three cities. 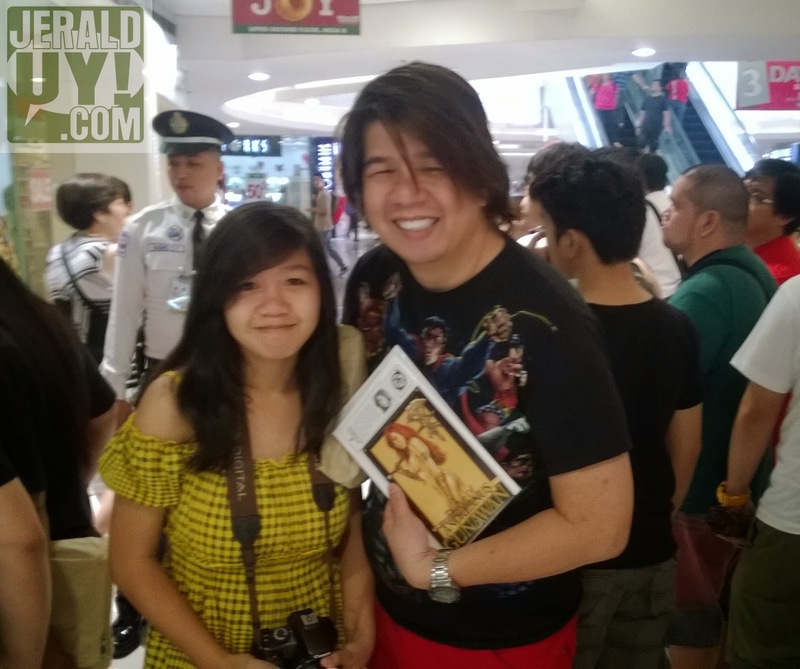 She actually woke up at 6 in the morning to head to Comic Odyssey at the Fort and then went to Filbar's SM Megamall as her second stop. Gabbi, meanwhile, is an Iron Man and Avengers fan. It was actually my first time to geek out with a teenaged girl how awesome Jonathan Hickman is. She also shared some spoilers why Hulk was fighting his teammates again over at the Avengers. Her knowledge about Avengers amazed me. FCBD is really a good way for dads to bond with their kids. 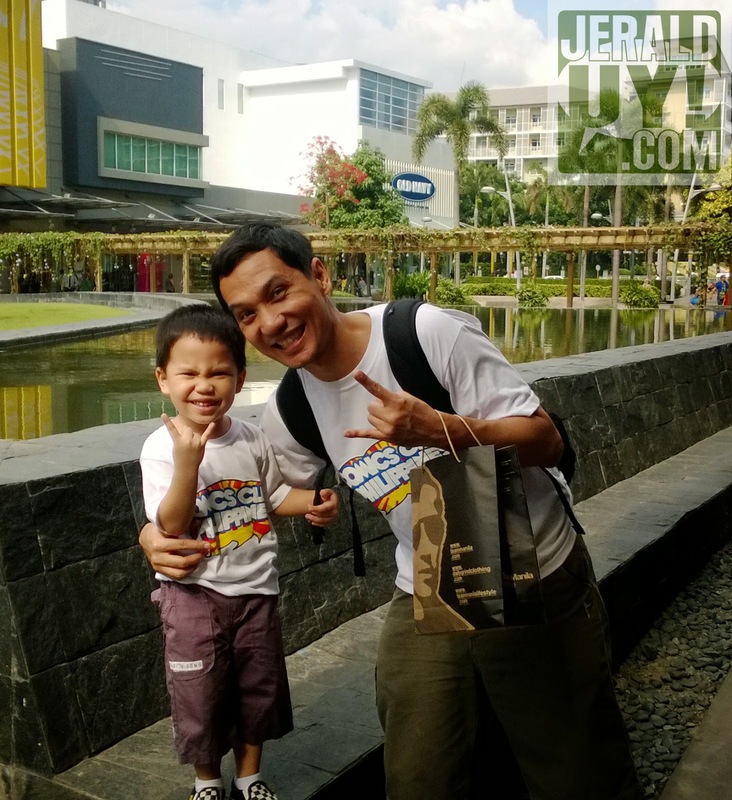 Nep and his son Manu even wore matching Comics Club shirts during the day. Over at Filbar's, cosplayer Michael brought her daughter Lily to the event. 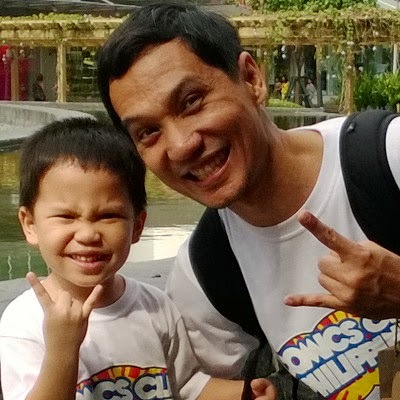 They are not only breaking stereotypes about comics fans but also on fatherhood. Someone sent me a message on Facebook asking if he needs to quit the hobby because the girl he was courting thought comics as childish. I think these men are proof that being responsible and maturity do not depend on the passion one has. The good thing about these is that comics are becoming inclusive of all genders and ages. For that, I think Free Comic Book Day is successful in its aim to bring in new people to the hobby of reading comic books. I think "geek" is too much of a pejorative word. It often times perpetuates the comic book reader stereotype. Better to use the word "enthusiast".